Get Stylin' with New Vapor Nation Gear! So you love your new Herbal Vaporizer, but you want to show more support for the amazing device that’s changed your life. Well now you can. 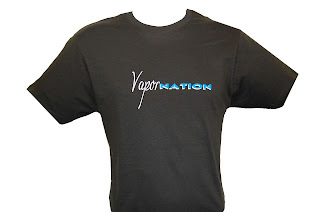 VaporNation, your Online Vaporizer Superstore, is currently having a blowout sale on all their Vaporizer Apparel. 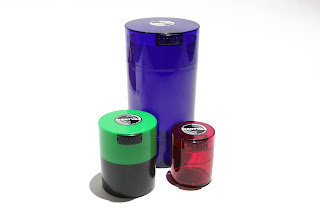 Vapor Nation is the place for Vaporizer Accessories! VaporNation is having a gigantic sale on all their Best Vaporizers. This includes Arizer’s V-Tower Vaporizer, which is one of the Best Whip-Style Vaporizers on the market today. Silver Surfer's Have Arrived...Surf's Up! Always looking to carry the newest vaporizers available, VaporNation is proud to announce a new addition to their line of top quality vaporizers. Meet the Essential Vaporizer. Based out of Northern California, Essential Vaporizers has burst onto the Vaporizer scene with a new line of portable and handheld vaporizers. These small vaporizers are specially designed for vaporizing essential oils and refined aromatherapy blend concentrates. 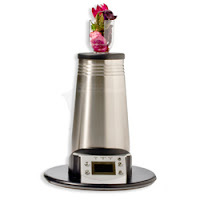 It can also vaporize unrefined herbs. Magic Flight Launch Box Vaporizer is now at VaporNation!